Bulldog Twin Pack Deal! Bulldog Mix & Match Deal! 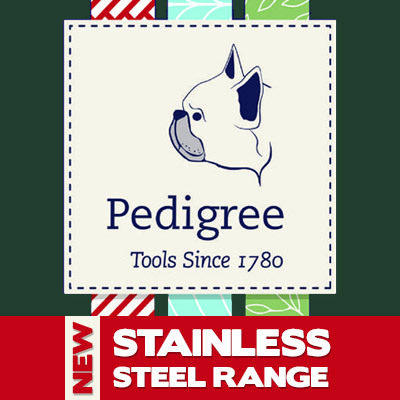 Buy any 2 Bulldog Twin Packs and receive a hand trowel and hand fork FREE of charge. 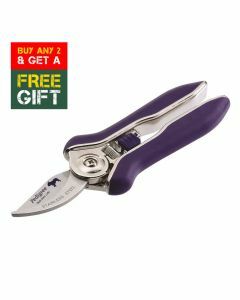 Buy any 2 hand tools and choose a FREE gift, there are 3 gifts to choose from.